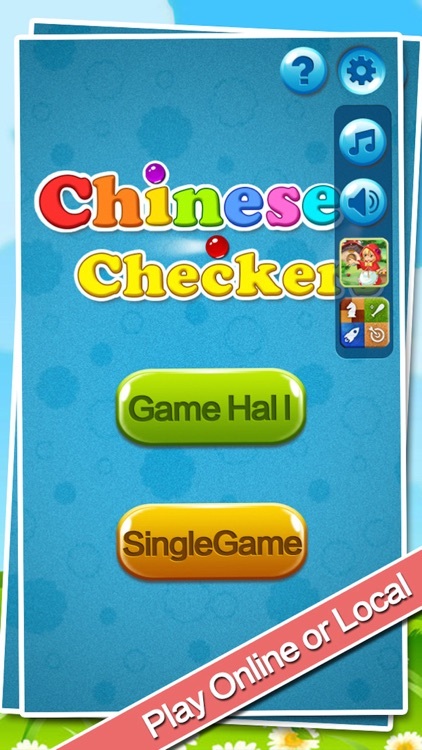 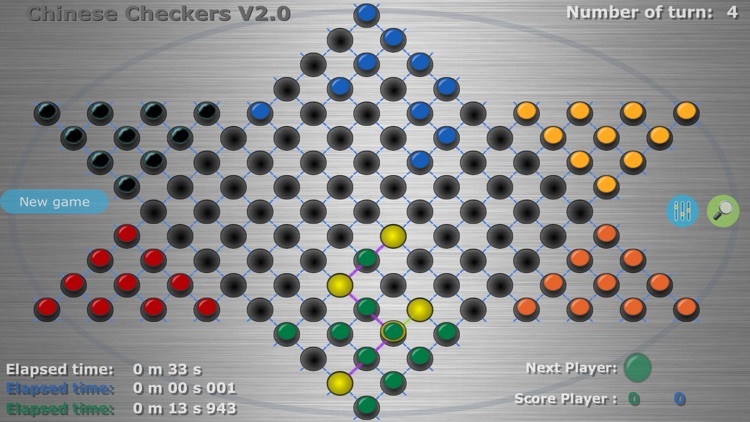 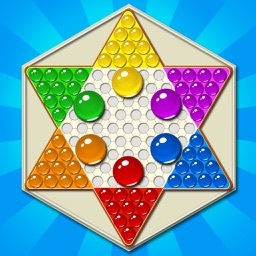 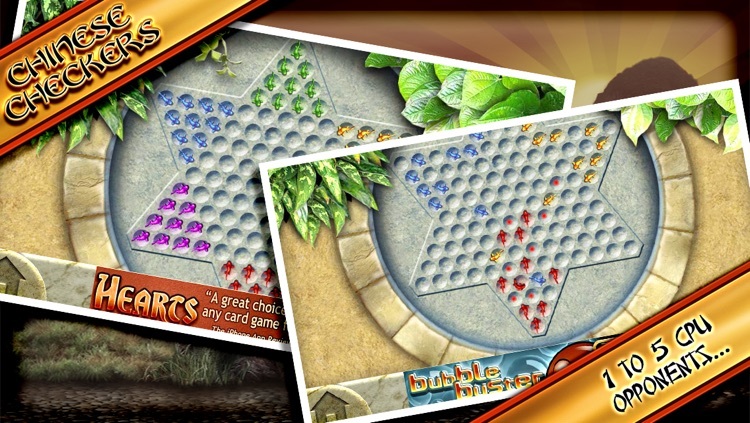 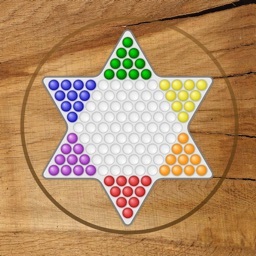 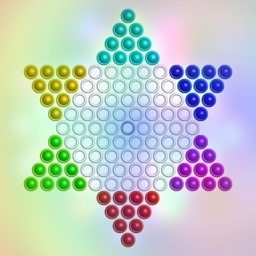 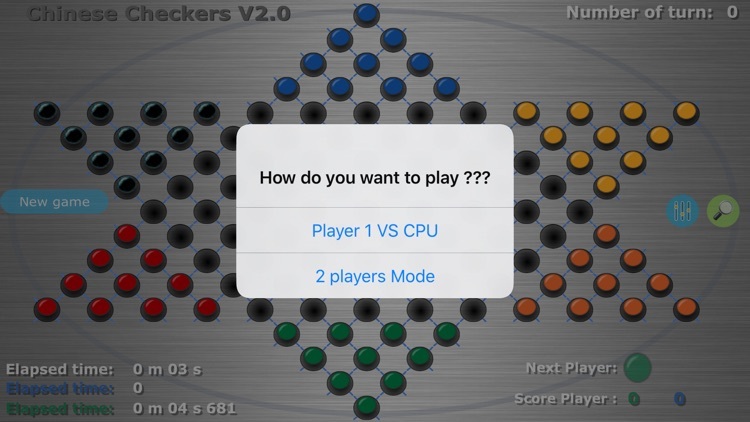 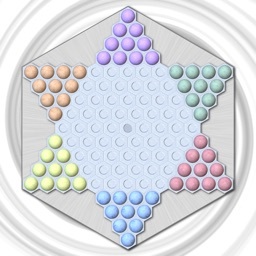 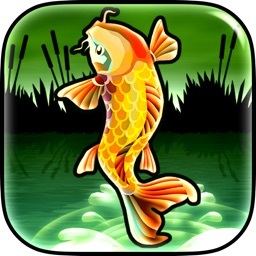 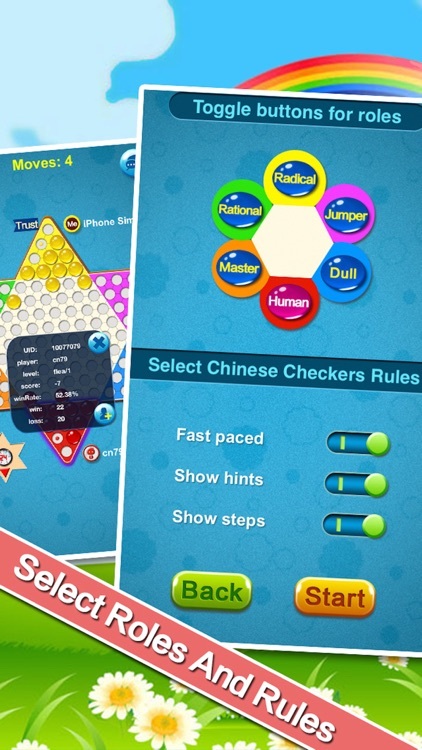 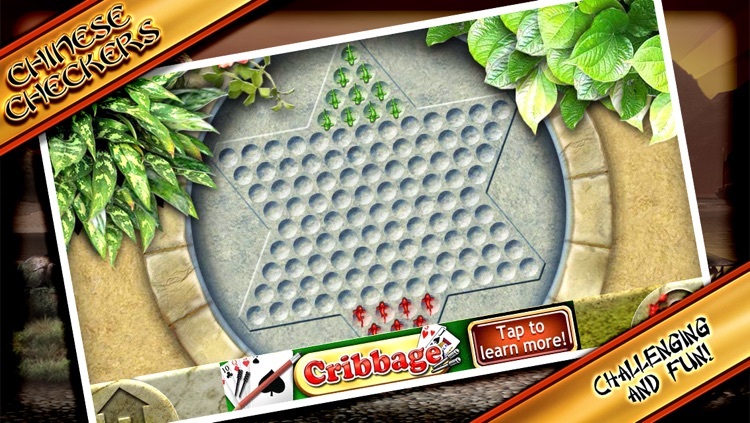 The classic board game Chinese Checkers is available in multiple forms on iOS. 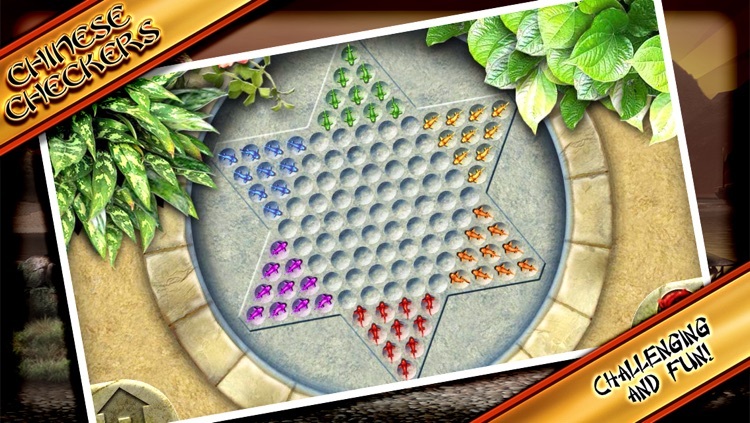 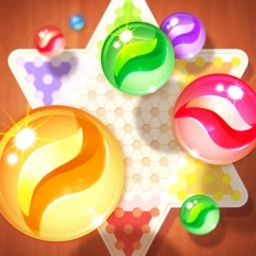 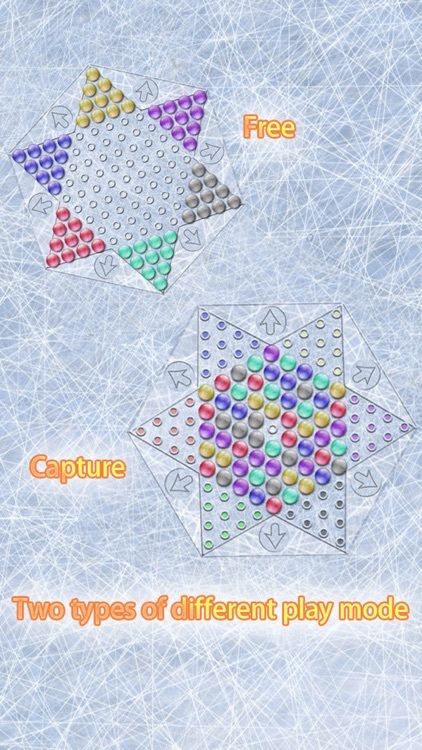 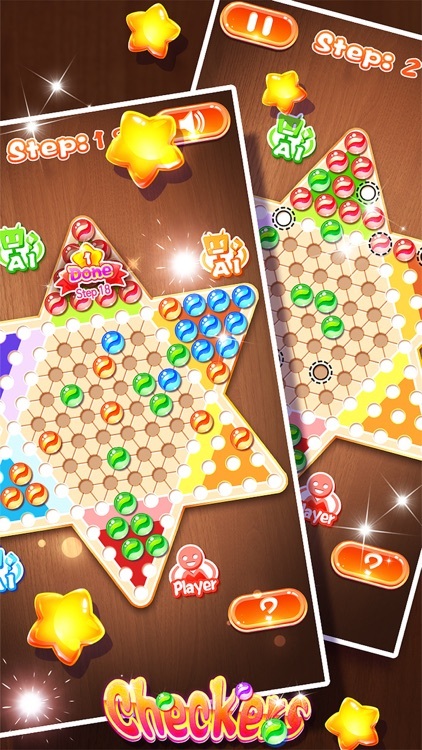 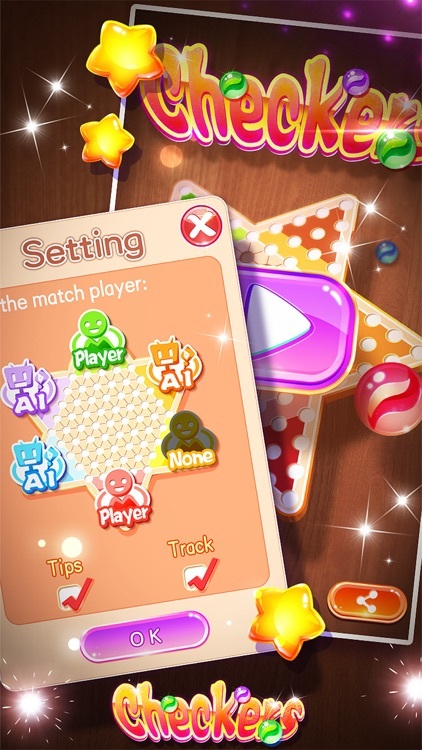 Move your marbles from one corner of the star shaped board to the opposite corner by hoping over other players' marbles along the way. 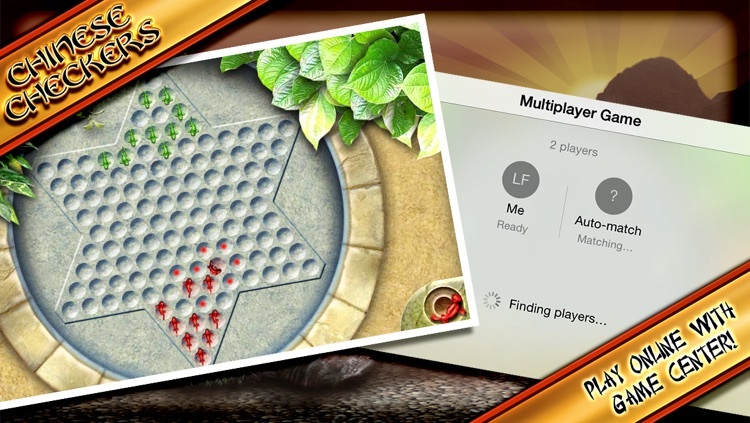 On iOS, you can play single player against the computer, local multiplayer, or online multiplayer. 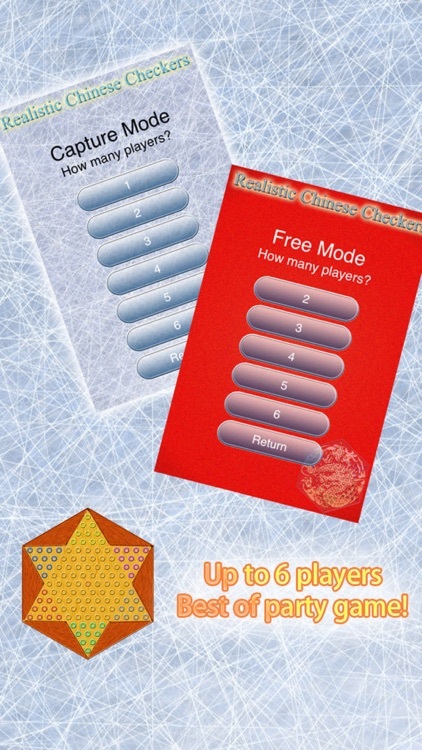 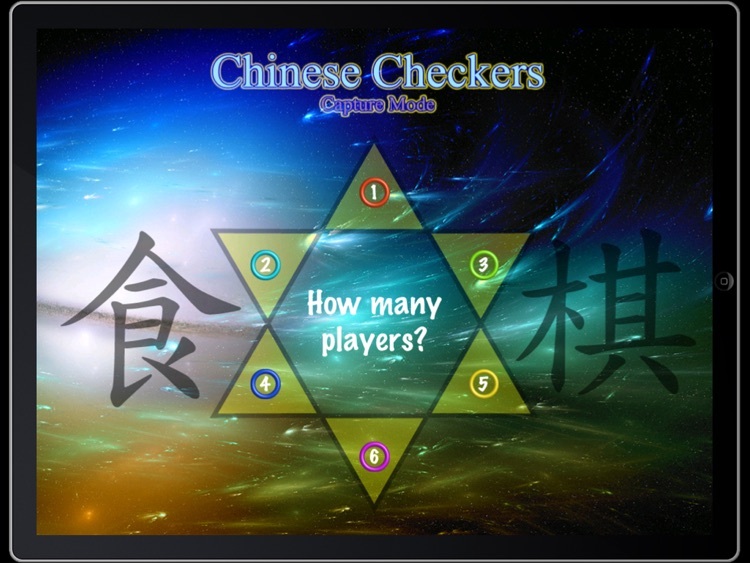 Chinese Checkers is a traditional board game, some people call it "Chinese chequers" or "Hop Ching Checker Game"
The ultimate digital version of Chinese Checkers. 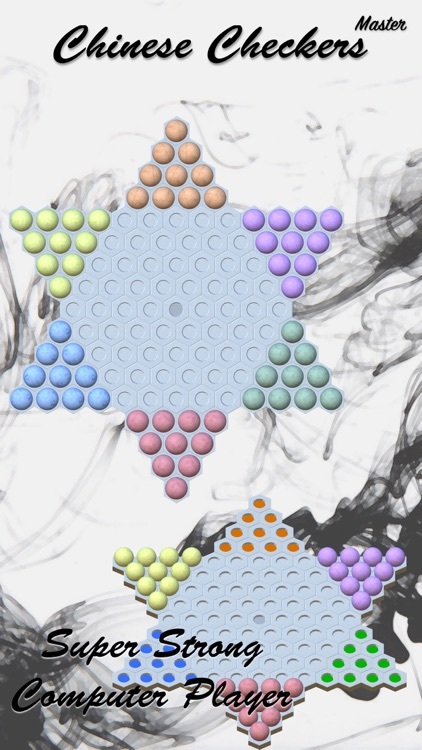 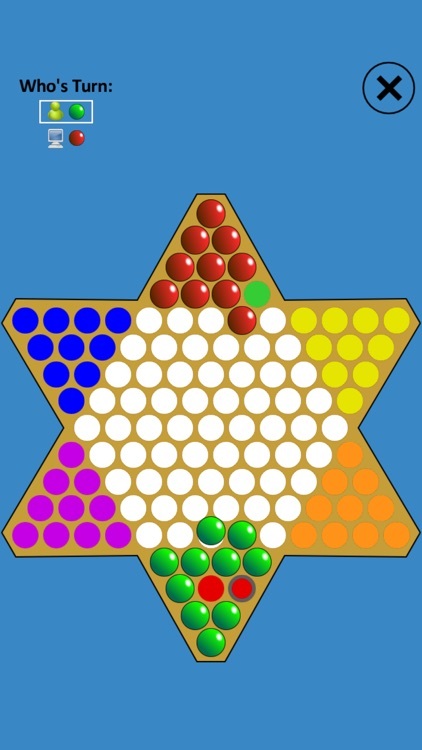 Chinese Checkers is a board game of German origin (named "Sternhalma") which can be played by two, three, four, or six people, playing individually or with partners. 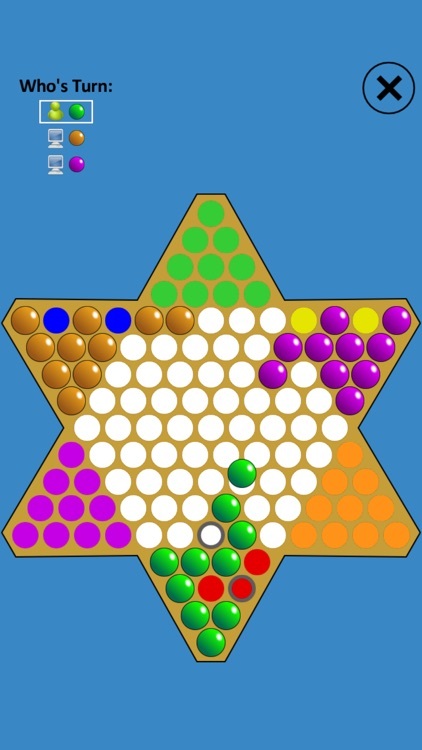 The game is a modern and simplified variation of the US game Halma. 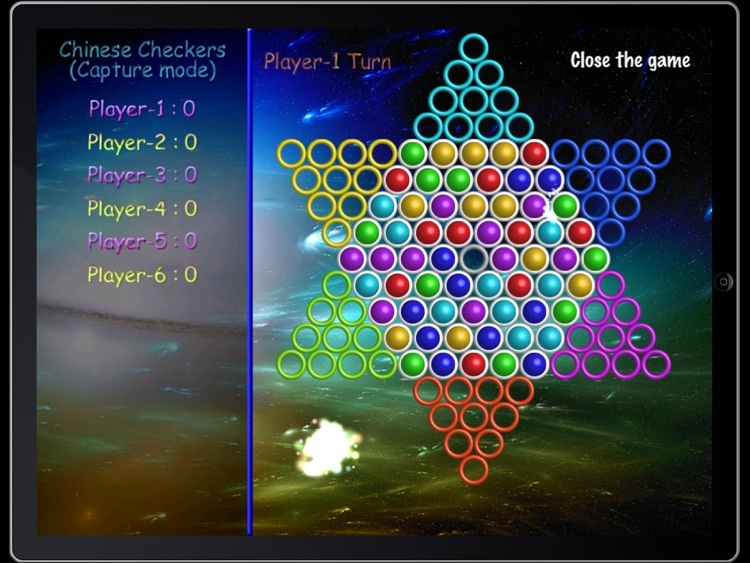 Chinese Checkers is a well-known strategy board game. 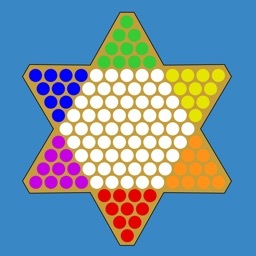 or jump over neighboring fields occupied by other pieces. 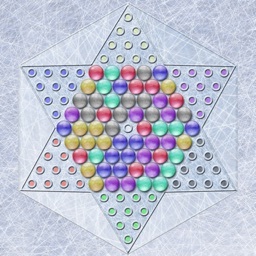 At the end of a move click on the piece again.